Acer Palmatum var. 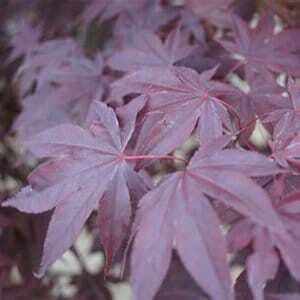 dissectum ‘Seiryu’ Japanese maple is one of the most elegant of them all. With its graceful upright dissectum green leaves, it is a MUST HAVE for your collection. The dissectum leaves, which means lace leaf or cut leaf, is normally only found on weeping varieties, making the Seiryu maple truly unique. In spring, the leaves emerge pale green with reddish tips maturing into a beautiful lime green color. The leaves will be thread-like reaching 2 inches long. You will see reddish-purple flowers in clusters hanging from the leaves. In fall, it will have spectacular hues of yellow, orange, and red before finally turning burgundy. 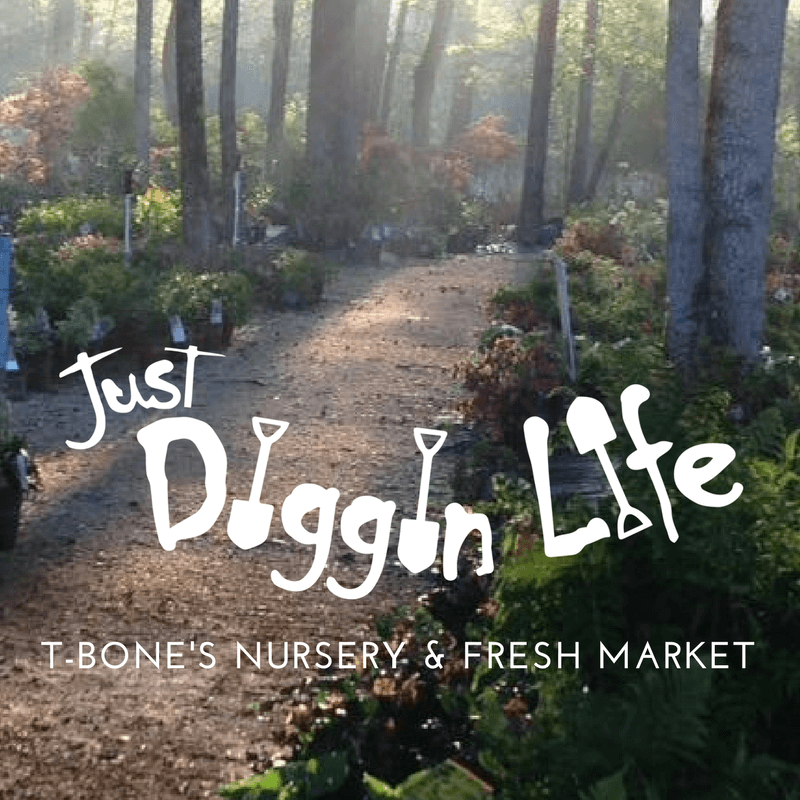 With it being a fast grower, it will reach 10-15 feet tall and 8-12 feet wide in no time. 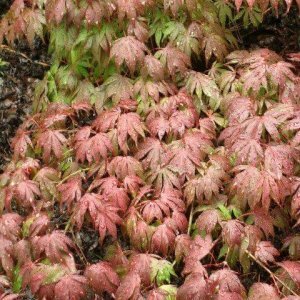 The Seiryu, like all Japanese maples, grow in Zones 5-8. Find a sunny spot for this maple if you are in a colder climate. But in warmer clients, Seiryu should be in a morning sun/afternoon shade space. 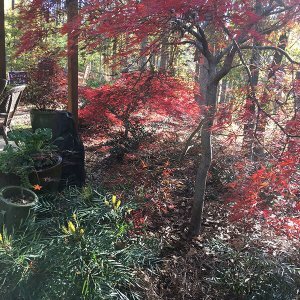 While dissectum Japanese maples have a reputation for being a little temperamental and slow growing, this is not the case with the Seiryu. 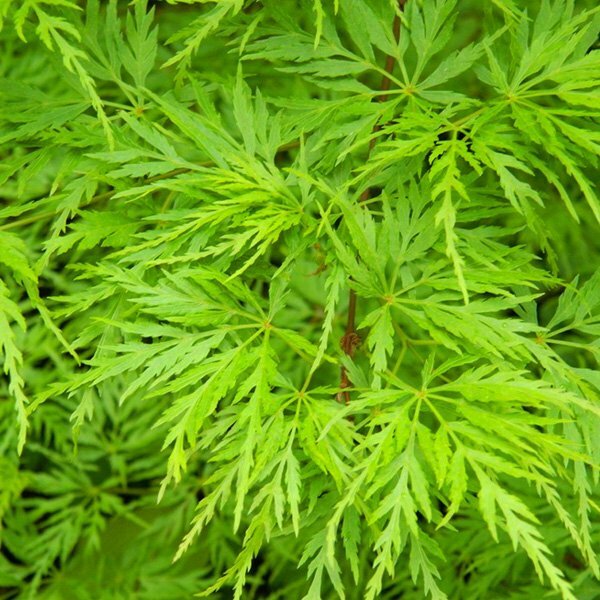 It is known for being one of the easiest Japanese maples to care for, also with no known disease or insect issues. Once established, watering is only crucial during drought periods. 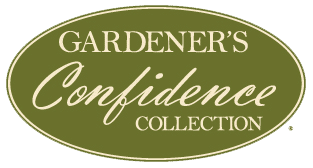 No pruning is required as it is best to let it grow into its natural beauty, but if you prefer some shape, pruning would not be a problem when the tree is dormant. 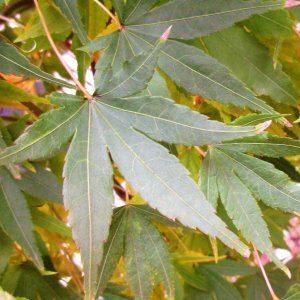 As the Seiryu Japanese maple is a ONE OF A KIND, it is a staple for any collector or anyone wanting to add a gorgeous tree to any yard.